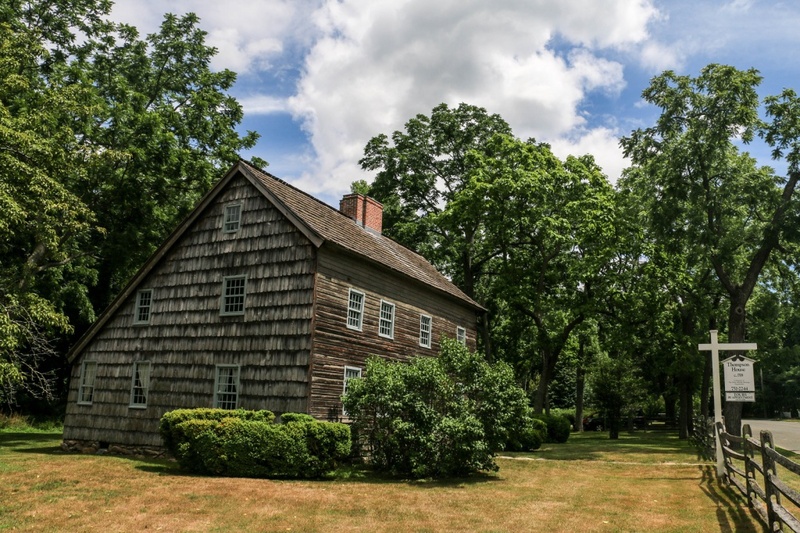 Built in 1709, this five-room saltbox farmhouse is one of the largest houses in the Town of Brookhaven. The Thompson House was home to five generations of Thompsons. American Patriot, Farmer and Physician, Doctor Thompson was a prestigious member of the Setauket community, who treated many local residents. Members of George Washington’s Culper Spy Ring are listed in his “Cash Receipt Book,” c. 1787, which was a list of his patients. WMHO education programs are held here by appointment including “Medicine: Past, Present and Future” where students are given the opportunity to discover medicine from the 18th through the 21st Century. The Thompson house is listed on the New York State and National Register of Historic Places.